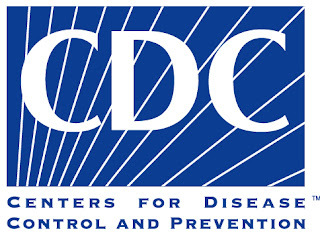 American Centers for Disease Control and Prevention (CDC), has published a list of HIV transmission risks. NOTE THAT MEDICATION LOWERS THE RISK OF TRANSMISSION MORE THAN USE OF CONDOMS! "The risk of getting HIV varies widely, depending on the type of exposure. Transmission happens most often during sexual or drug-using activity, and the chance of getting HIV varies for each act. The table lists the risk of transmission for various exposures. Different factors can increase or decrease transmission risk. For example, taking antiretroviral therapy (i.e., medicines for HIV infection) can reduce the risk of an HIV-infected person transmitting the infection to another by as much as 96%1. Consistent use of condoms reduces the risk of getting or transmitting HIV by about 80%2. Conversely, having a sexually transmitted infection or a high level of HIV virus in the blood (which happens in early and late-stage infection) may increase transmission risk. 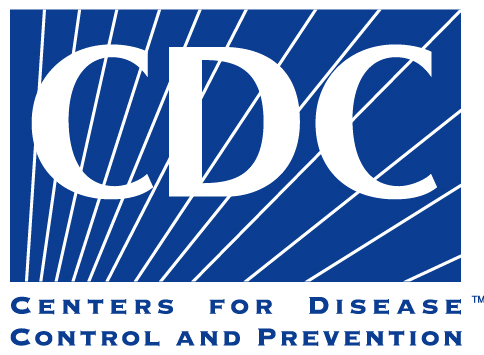 The Centers for Disease Control and Prevention (CDC) is reviewing the most recent science and constructing mathematical models to update transmission risk." THE NEW NORWEGIAN "PATIENT NETWORK"